Ever wonder what therapists talk about over coffee? We are clinical psychologists who take a fresh look at psychology. 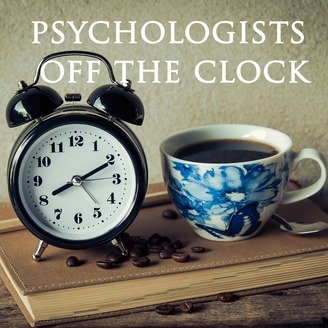 In this podcast, you will get a glimpse into the books on our bedside tables, the research we apply in practice, and the behavioral principles we use to thrive in our own lives. 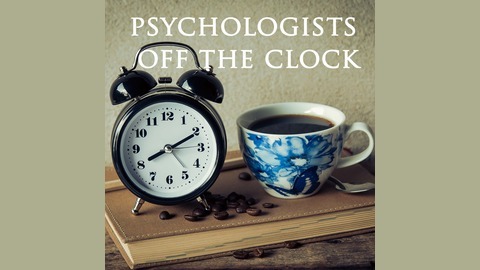 Whether you work in the field of psychology or are just curious to learn more, please join us for Psychologists Off The Clock.